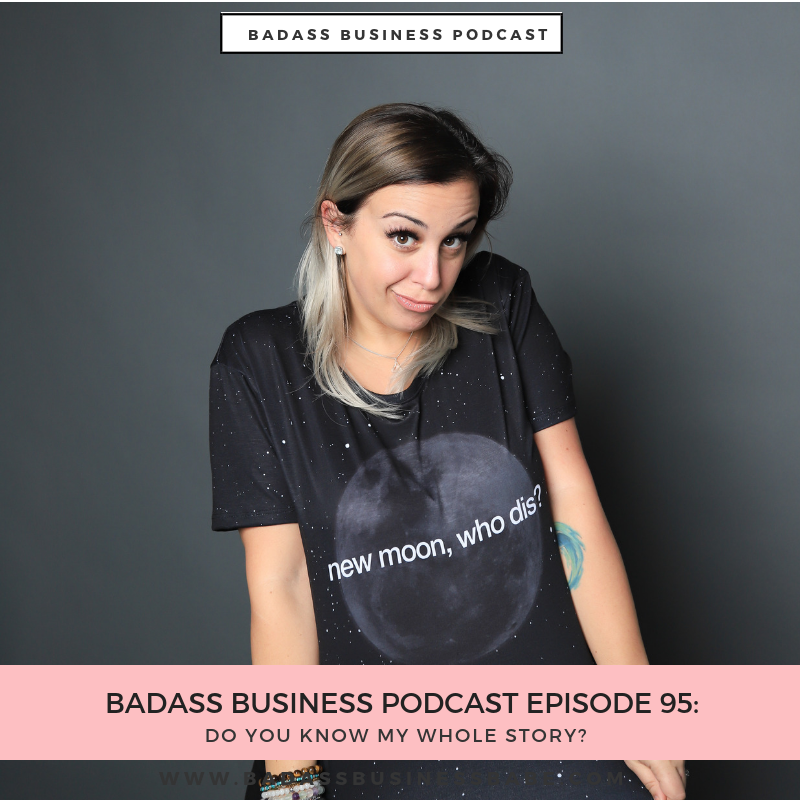 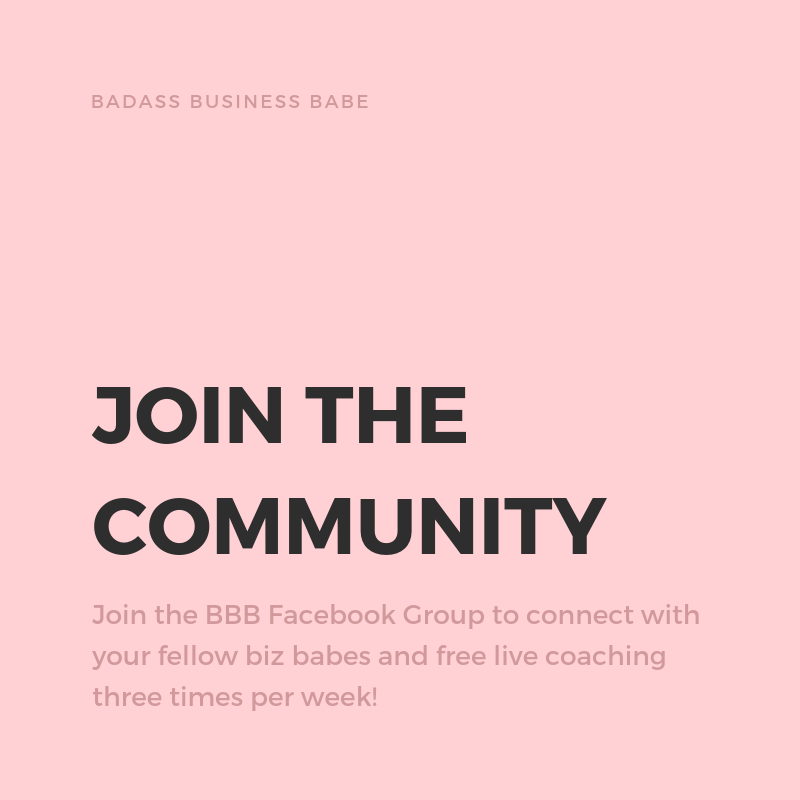 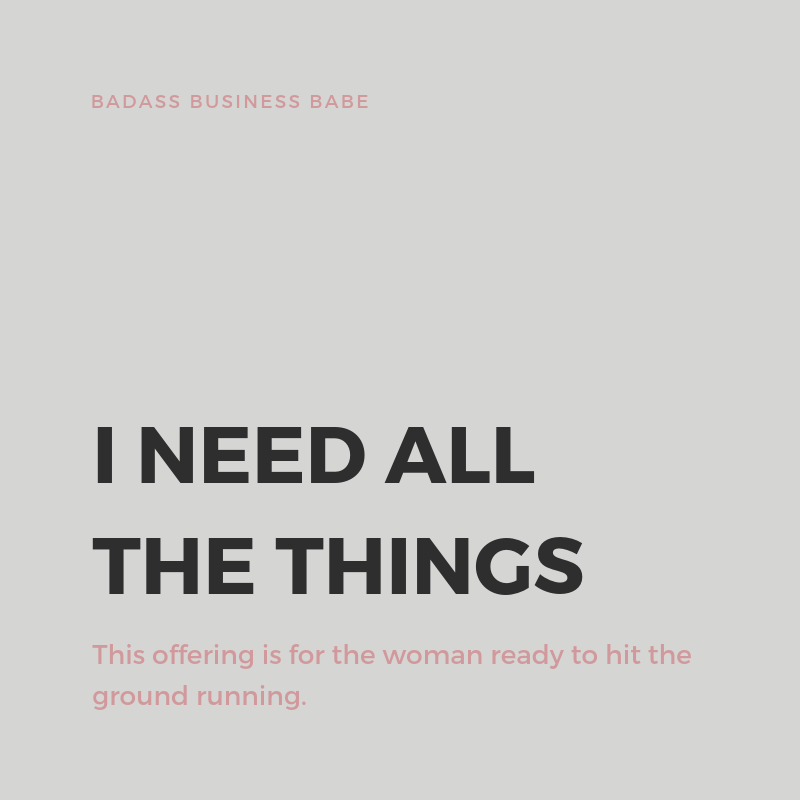 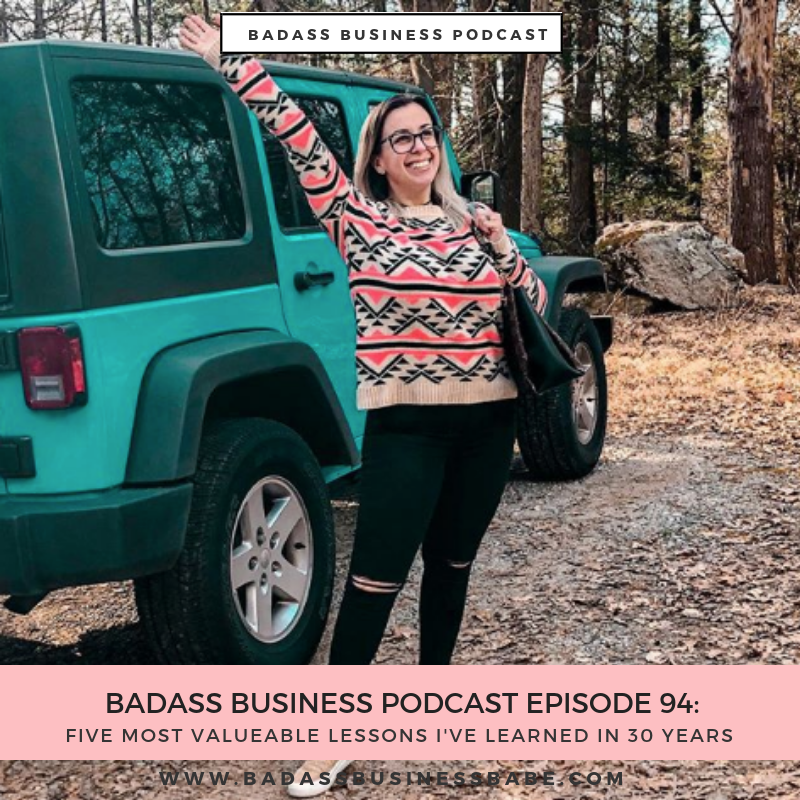 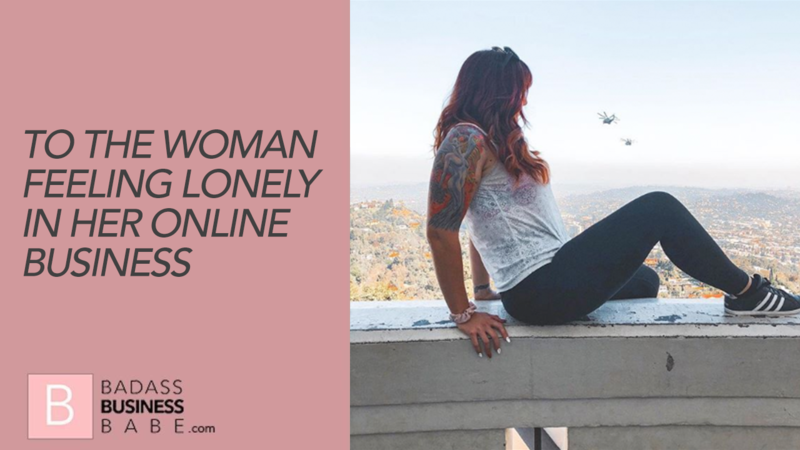 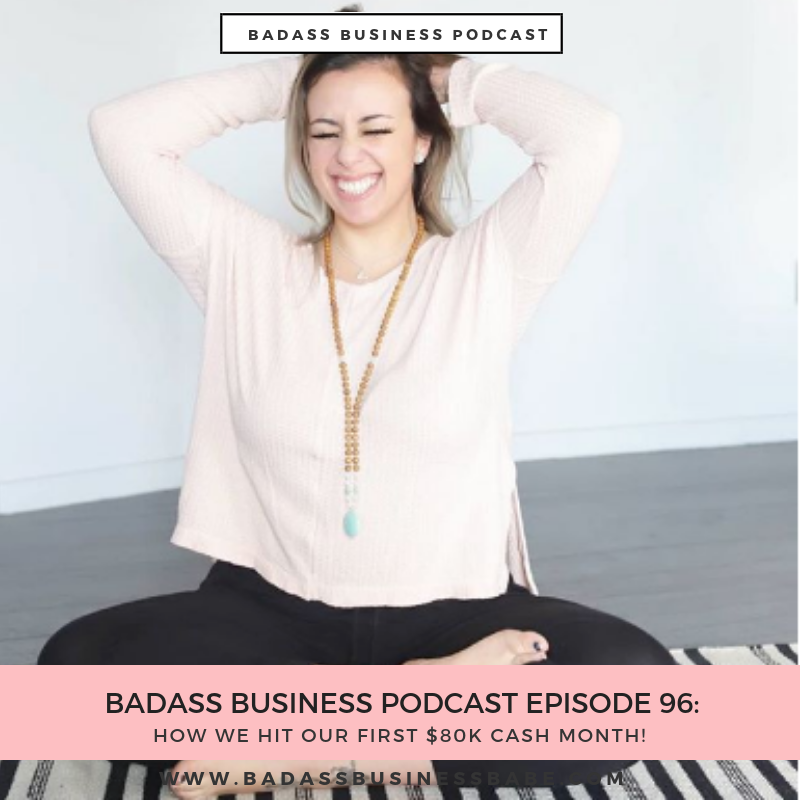 At BADASS BUSINESS BABES we believe that no business babe or bro should be left behind! 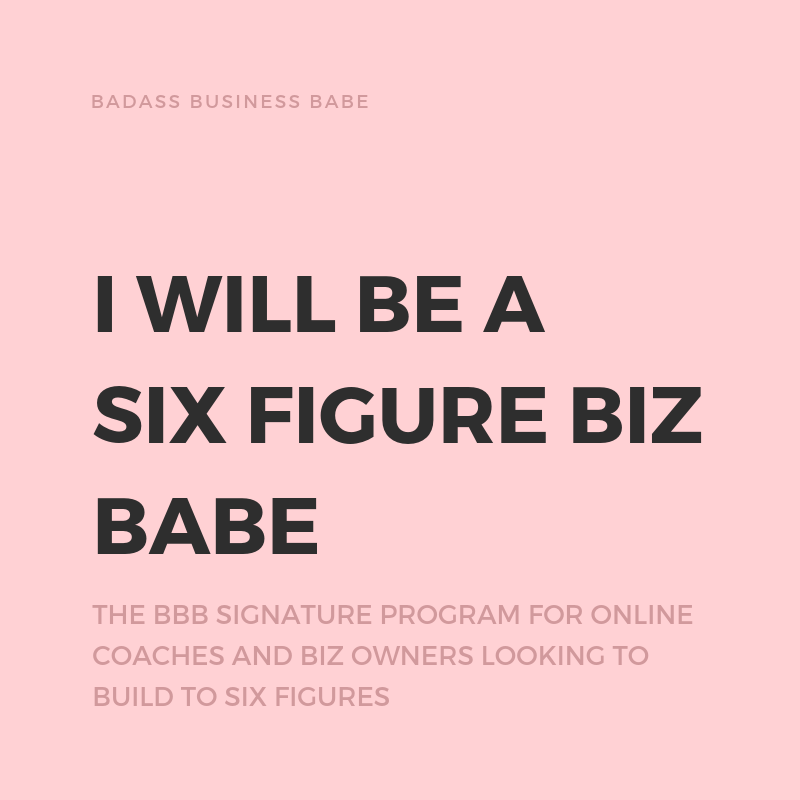 We cater to online entreprenuers and coaches looking to grow a wildly successful online business. 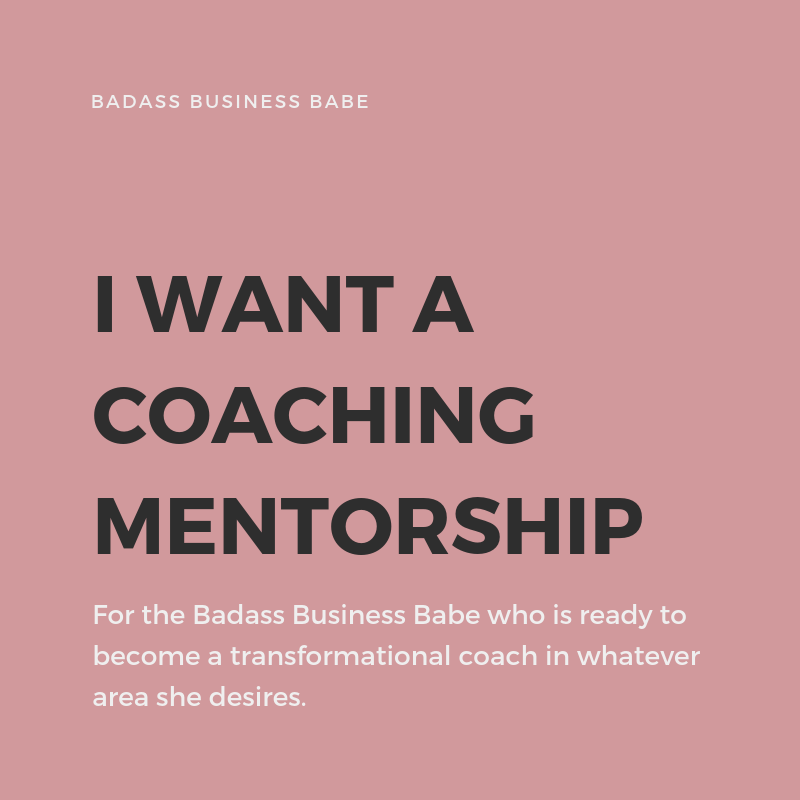 Whether you're brand new, hearing crickets or craving the inner work and mindset conditioning - we want to help you succeed. 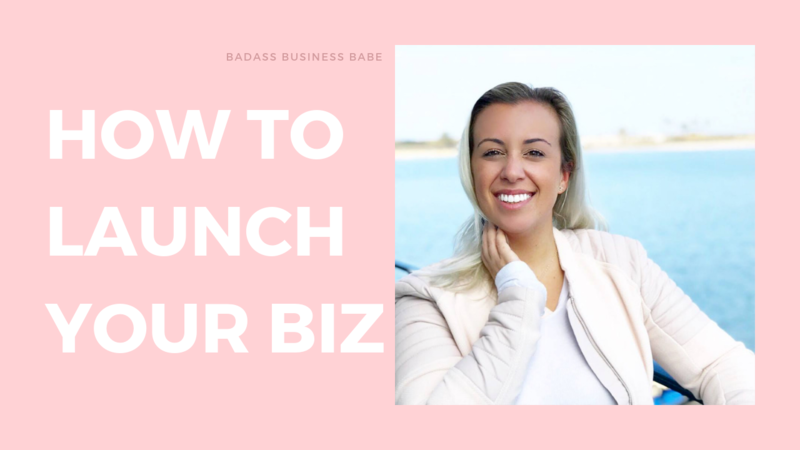 A SIMPLE, STEP BY STEP FORMULA TO GAIN CLARITY IN YOUR MESSAGE AND GET YOUR BUSINESS UP AND RUNNING. 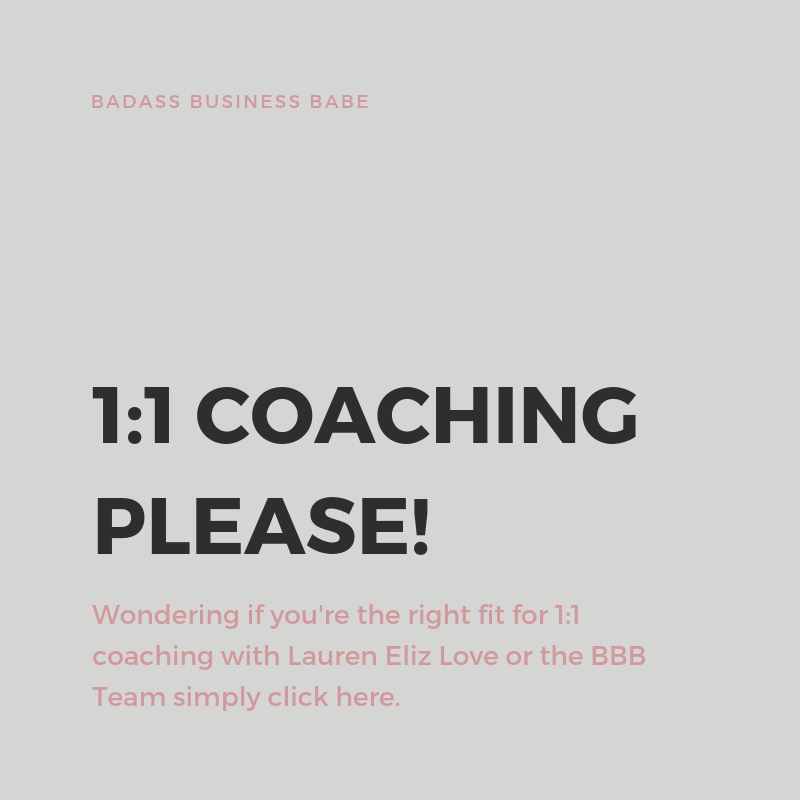 "Before this course I was burnt out in my calls, and getting one price objection after the next. 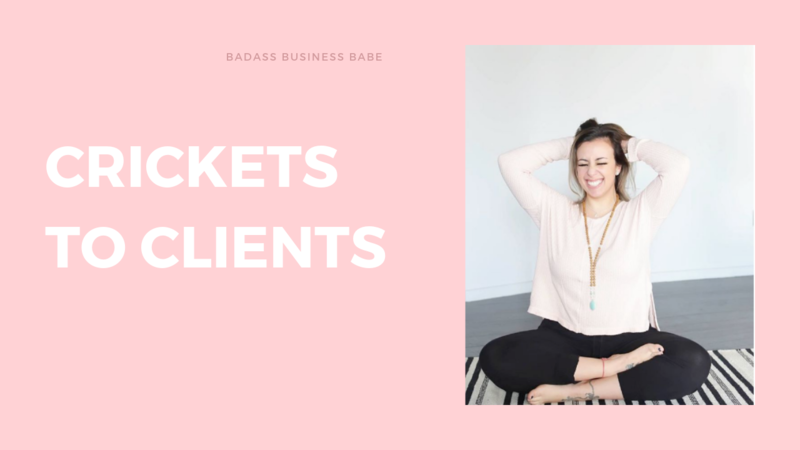 I changed the entire structure of how I ran my calls, and have closed every call since. 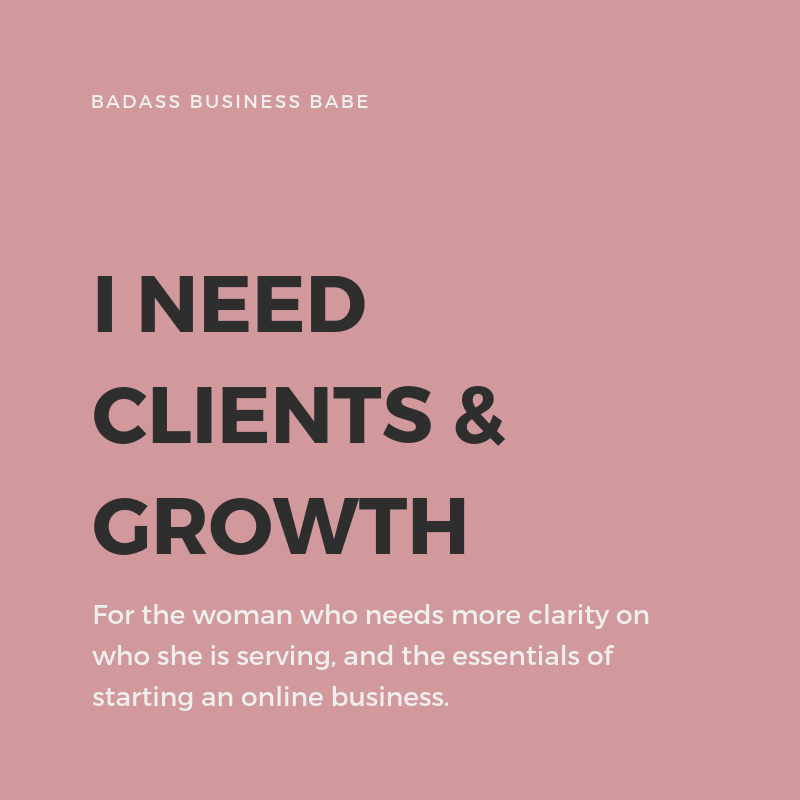 Within a week after the course, I signed my first high end client at $4,500 and am on my way to my first $13,000 month. 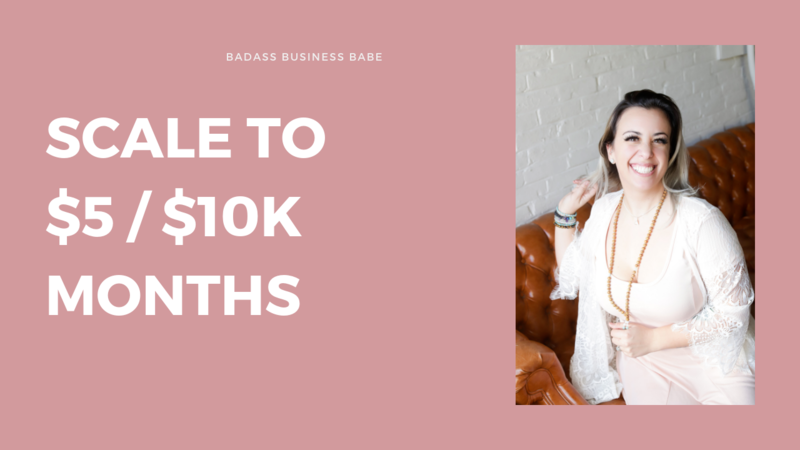 I highly recommend this course it is a steal of a deal for the value that is in it that you receive." 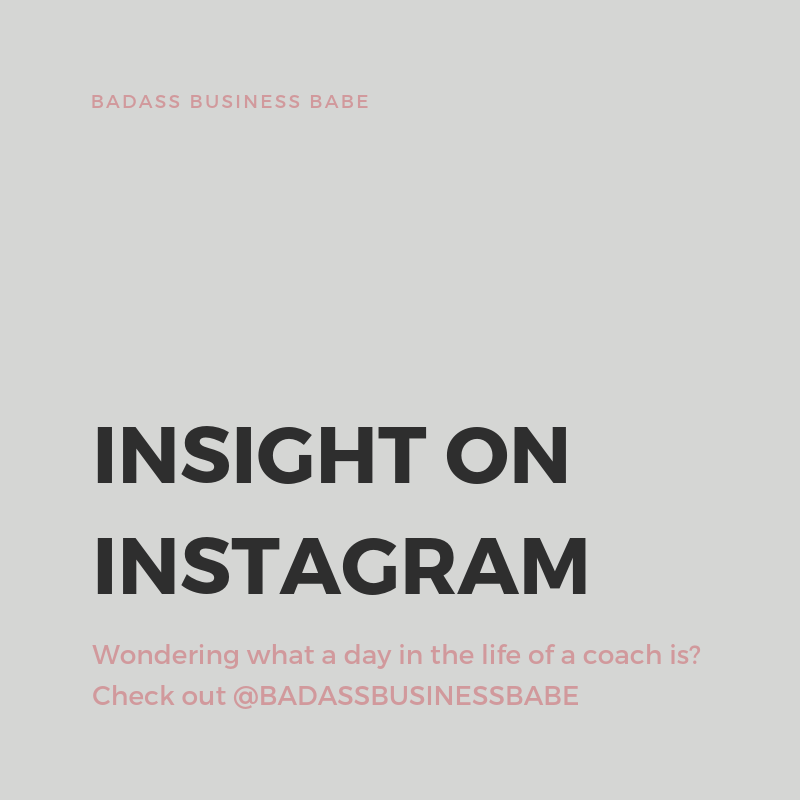 WANT TO KNOW WHAT'S HOLDING YOU BACK FROM YOUR NEXT LEVEL? 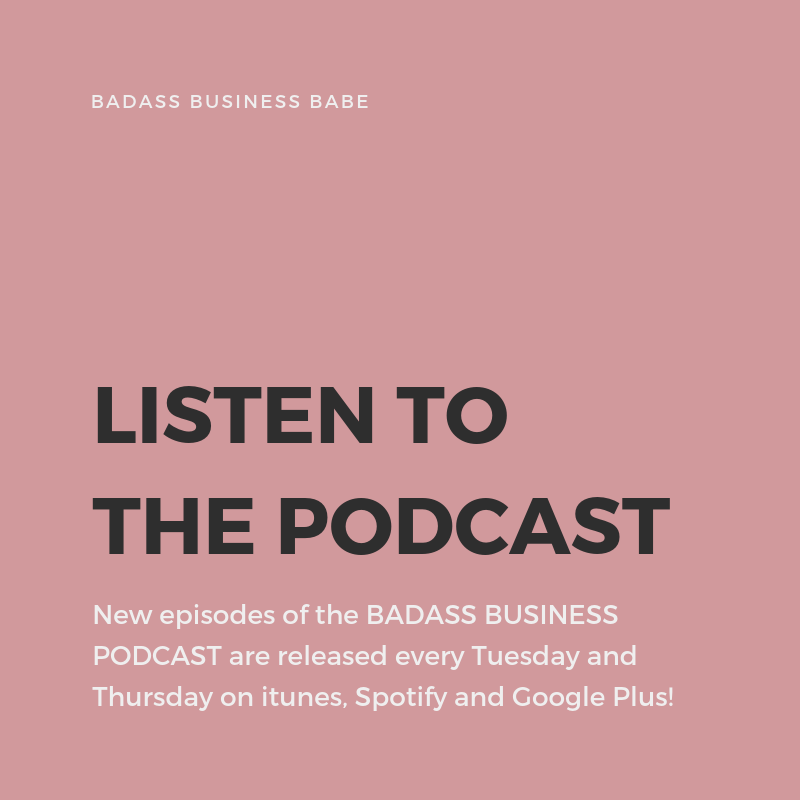 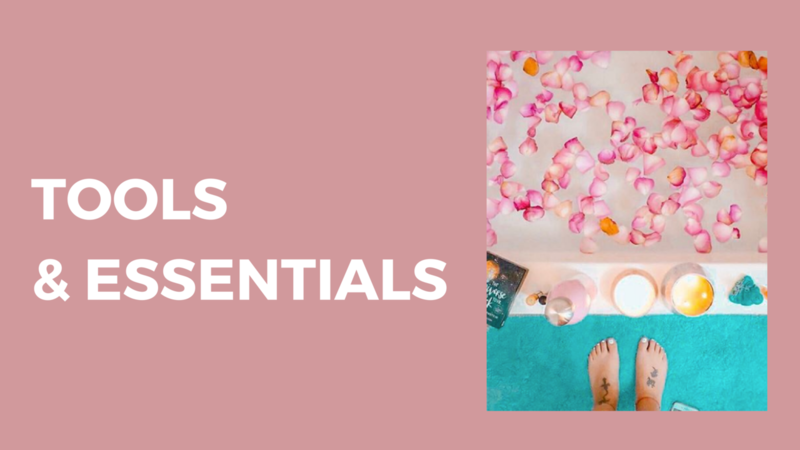 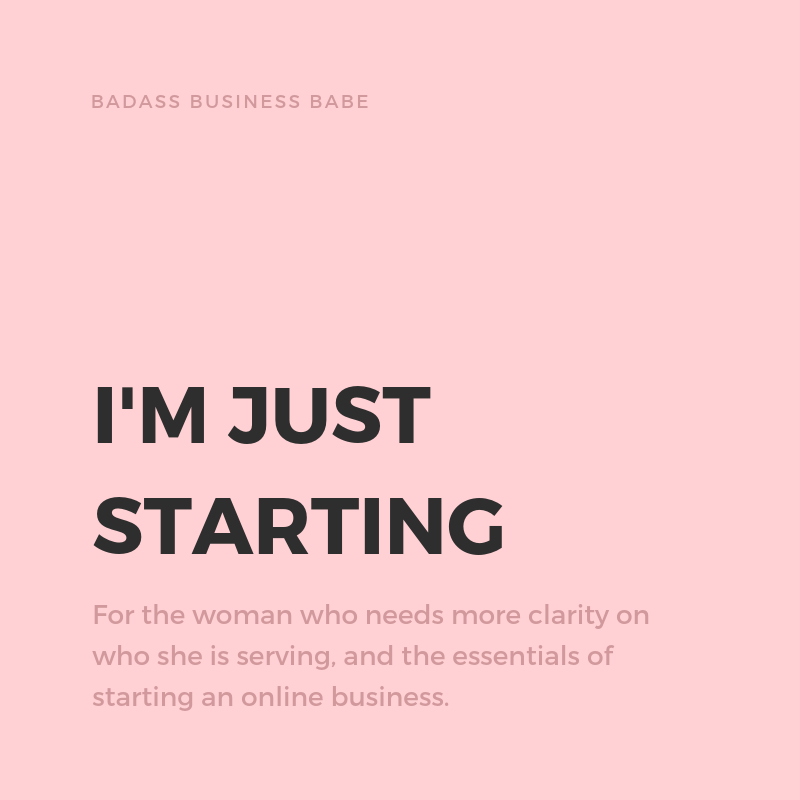 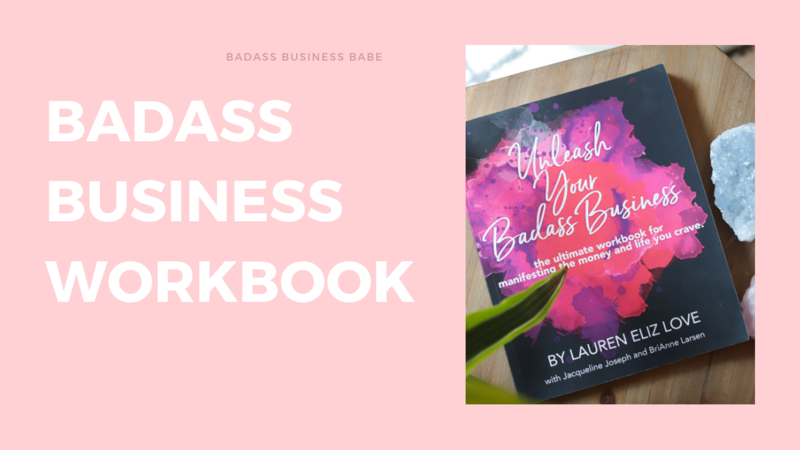 The BADASS BUSINESS WHEEL is a BBB exclusive offer to help you identify the blocks you are currently facing and are preventing you from leaping into your next level self and business. 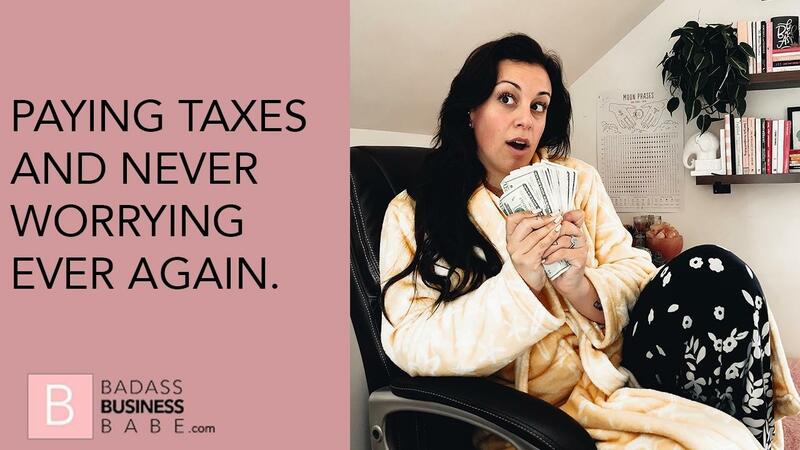 Five things I did to never worry about taxes ever again. 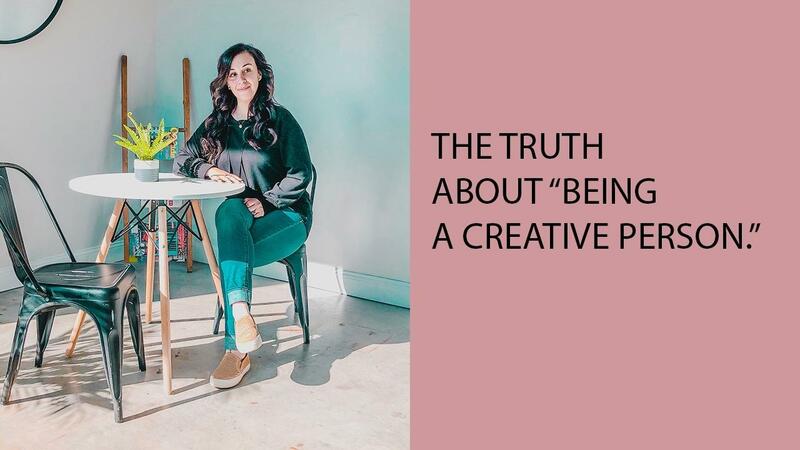 Building a business that relies on your creativity.